Your First Time Deposit bonus will be credited to your account upon successful deposit transaction. By clicking Deposit, I agree to the Deposit Terms and Conditions. I will provide a signed Credit Card Verification Agreement along with the ID verification and authorization of my Credit Card deposits, before a payout can be made. I am using a Credit Card that belongs to me. 1-888-998-9045 before placing their FIRST bet and ask for their bonuses to be removed from their account. Our Billing descriptor(s) may not be easily recognizable on your credit card statement. Amount billed may contain a small difference and transaction may be posted with up to 14 days delay. 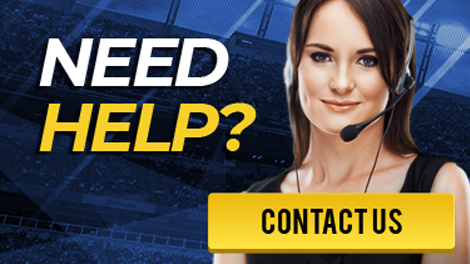 Please contact our customer service team in case you have any doubts if a transaction on your statement is from TopBet. Transactions are immediate and protected through 128 bit SSL encrypted secure form. It may take 2-3 minutes to process the transaction, do not close the window or click the back button. Amount billed to your credit card may be more or less than the amount that you deposited due to international fees. Billing descriptor(s) on your credit card statement may vary. Customer service is available 24/7 in case you are unsure of our billing descriptor(s) on your credit card statement.